If you've stepped inside a local yarn store recently you may have noticed the absence of what was formerly a knitting shop staple, Debbie Bliss' wool/yarns and patterns. Well, now Bliss is back, albeit online, with two new yarn ranges: Luna and Toast. 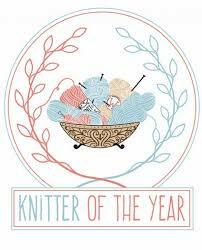 Debbie Bliss is one of Britain's best-known and loved knitting designers with her own yarn range. 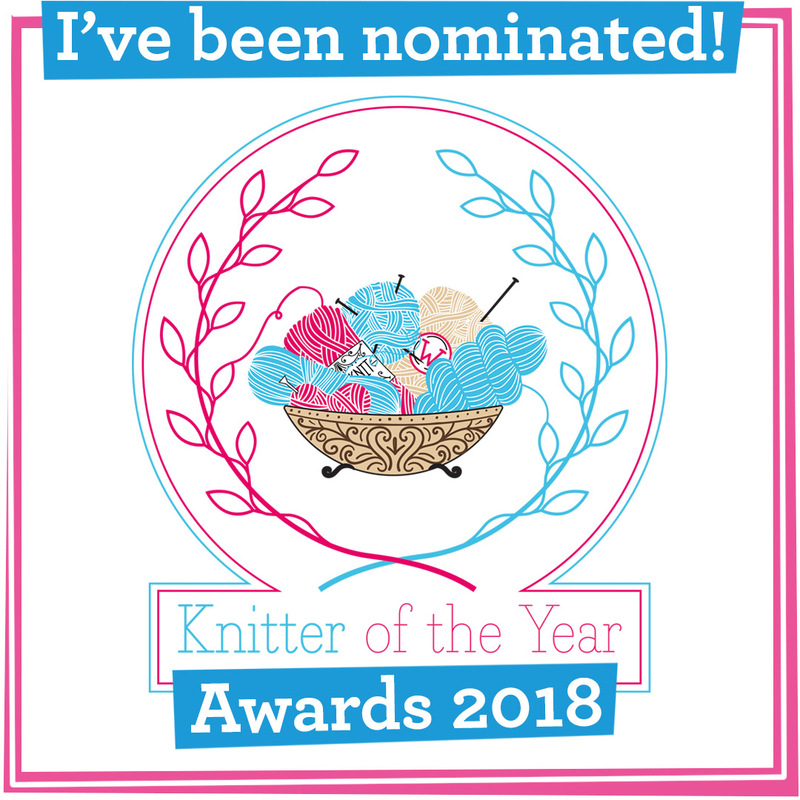 In 2015 she was awarded an MBE for services to hand knitting and the craft industry and in 2018 she won the best baby yarn brand and favourite designer gongs in the British Knitting & Crochet Awards. 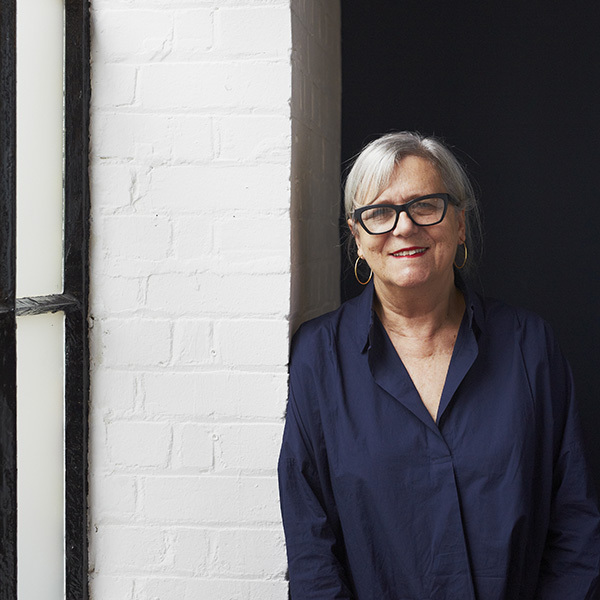 Last January A Woolly Yarn reported that Designer Yarns, which distributed Debbie Bliss' yarns, had gone into administration due to insolvency and fans voiced their fears about the future of Bliss' business. 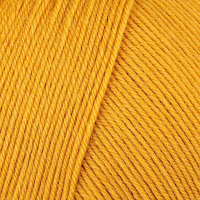 Yarn shops were unable to order more stock and throughout 2018 sold off what they had left. Then in September 2018 LoveCrafts, a worldwide brand that includes the Loveknitting.com website, took over the mantle as sole distributer of Debbie Bliss yarns, with Bless herself commenting "I will continue to develop Debbie Bliss yarns and create design collections with the fabulous team at LoveCrafts, and look forward to bringing you more inspiration and more of my signature yarn lines in the future." She swiftly launched Piper, a 50% cotton and 50% viscose blend. 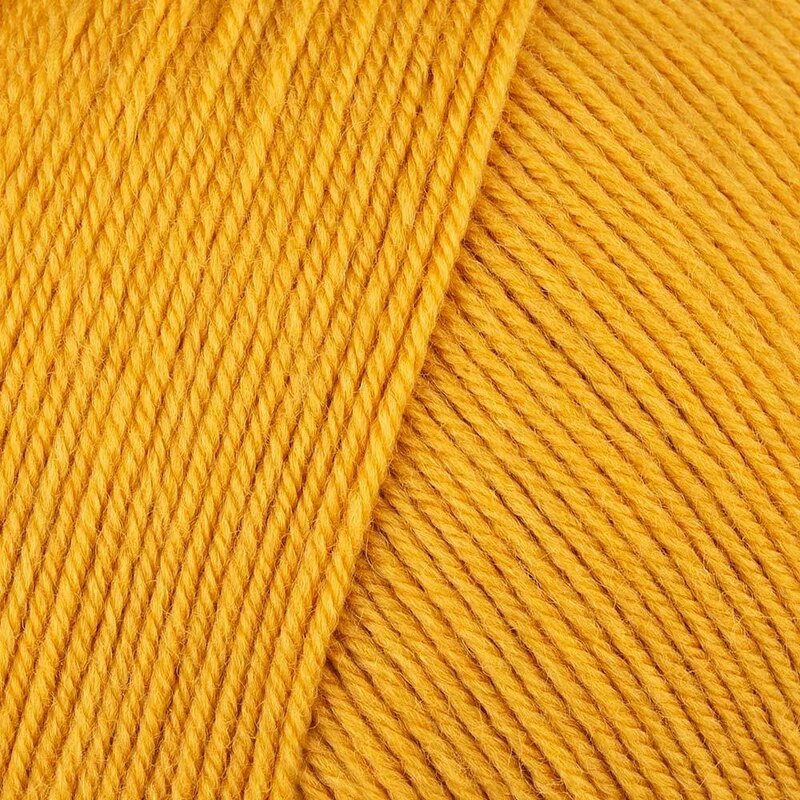 Toast, pictured above in the shade gold, is a 4ply blend of 65% wool, 25% polyamide and 10% cashmere. It comes in 12 shades and Loveknitting.com describes it as 'a deliciously soft, warm blend of wool and cashmere with a dash of nylon to make it machine washable ... it's the most sumptuous yarn sock yarn ever'. There are four sock patterns to accompany the yarn, one of which, Brandi, was free to download at the time of writing this blog post. Sock yarn is an area with tough competition, the forerunners being West Yorkshire Spinners' Signature range and Rachel Coopey's Socks Yeah! It'll be interesting to see how Toast compares. 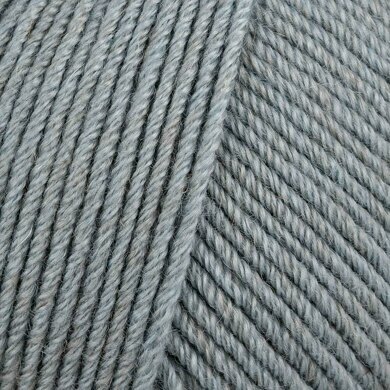 Bliss' second yarn launch (pictured above in the shade twilight) is the luxurious Luna, spun from 100% cashmere. As you would imagine it's pricier than Toast, with its non-discounted price standing at £14.99 per 25g ball, making it a treat for smaller accessories projects. There are eight tranquil shades to choose from and a free downloadable pattern (at the time of writing this blog post) for a baby hat called Isabel. It's great to see Debbie Bliss going from strength to strength, although it's accompanied by a tinge of sadness at not being able to have a squish of her yarns in a local wool store before you buy anymore. 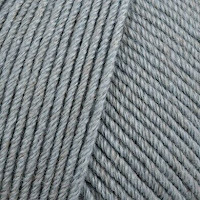 Whilst A Woolly Yarn usually champions small business online yarn stores, the acquisition of Debbie Bliss yarns by LoveCrafts certainly gives knitters a good reason to browse Loveknitting.com. LoveCrafts unquestionably made a crafty business decision!